Xploderz: Good, Bad or Ugly? Hey Warriors. We're looking forward to reviewing the Vortex line in the next few weeks. For the moment, here's something else! You know that here at BAMF HQ we're rather committed to foam weaponry in all its forms. After all, there are enough categories and sub-categories to cover in that field alone. We've already strayed from foam weaponry before to cover some water blasters on occasion. So bear with us as we journey into the world of Xploderz blasters. As always, we'll try to be as analytic and helpful as possible. Several blogs and reports are calling Xploderz a meeting between paintball and Super Soakers. One can see where they're coming from. There is a ball projectile, but it's just wet with water and certainly doesn't sting like a paint ball. A big plus to this system is that your opponent will be hit by something, but there won't be any paint left behind on clothes, walls, furniture, cars or any other number of things in the suburban environment. Xploderz is an interesting concept by The Maya Group, a new player on the blaster front. This company was described in a recent press release like this: "The Maya Group was founded to bring safe, high-quality and innovative toys to the market—toys that amaze, wow and dazzle long after the packaging has been opened. 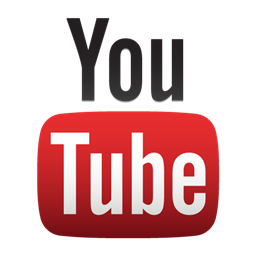 The company is dedicated to finding new, cool technologies and applying them to play patterns tested to create enjoyable and continued play." They've trademarked the term H2Grow to explain their form of ammunition and the process for preparing it. 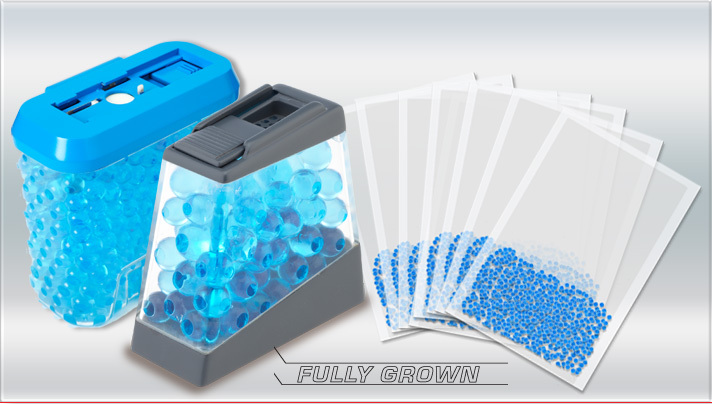 Before you buy one of their blasters, They pre-soak your clip with H2Grow pellets in the box so it's ready to use. Both the standard refill pack it comes with and the refills you buy come as dried-out tiny beads. You essentially water and grow your own pellets to fire. But now that you have all this background on the product, let's get into the nitty-gritty of a review. The Xblaster 200 was the first item we picked up from this line. Bottom line: It sucked. There is no trigger to pull with these blasters. You have to pull back what they call the power arm and then release it to fire. The stability issues between having to pull back the arm and having no stock makes it rather hard to be accurate for many people. Another major issue is that you can't trust the ammo in this thing. Almost a third of the time, the ammo explodes as it come out the end of the barrel. Another third of the time, it doesn't explode on impact. Yet another issue; the grow-able ammo doesn't seem to have a standard size. With the Xblaster, you don't get the Ammo Depot they supply with the larger two blasters. You have to resort to loading 75 pellets into your individual clips and soaking those in water. If you leave it in water, it'll slowly keep expanding until it's too big to escape the clip. We've yet to find the right amount of time to soak the ammo here in the humidity conditions, or lack thereof, in Colorado Springs. This past month, circumstances drew me to finally go ahead and buy an XRanger 2000. 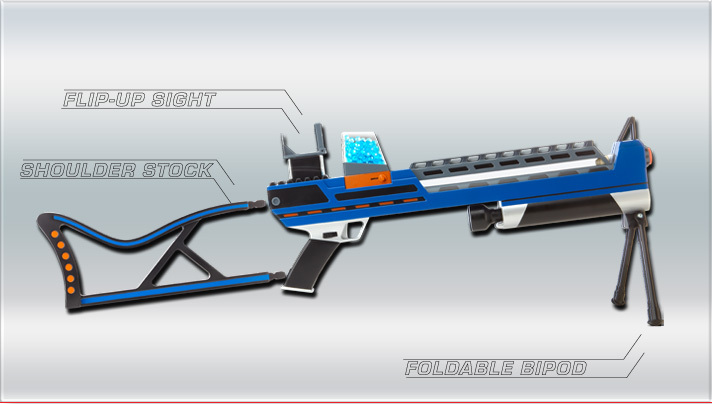 This is the biggest and longest-range blaster in the Xploderz line. When I popped on the pre-soaked ammo clip that came with it, I fell in love. The placement of the power arm is perfect. The stock gets rid of stability issues. 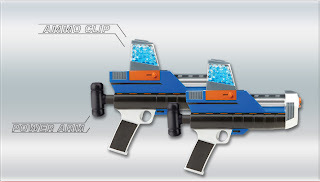 Not to mention the unique look of this sniper blaster. I thought I had found my new favorite. Well, that euphoria only lasted until the clip ran out. Then I was back to soaking my own ammo . . . Apparently if I had 3-4 hours to sit around at home or to be sure I was back in time, then I might be able to get the right ammo size. Otherwise . . . sadness. On a side note: All of the Xploderz brand ammo is the same shade of blue. But that doesn't have to be the case. Turns out that Xploderz ammo is just a type of water bead that craft stores have been selling for years. We went to our local Michael's, a craft store, and saw several colors to be picked up. We'd like you to meet the H2Faux system. As a warning though, their sizes are even more inconsistent. You'll want to discard the ones that don't fit.